WeWork has acquired Managed by Q, a platform for office tenants to hire on-demand service workers like cleaners, receptionists or IT support. Managed by Q was most recently valued at $249 million in a financing round in January, according to PitchBook. The company had raised $85 million since 2014 from GV, Homebrew and RRE Ventures. 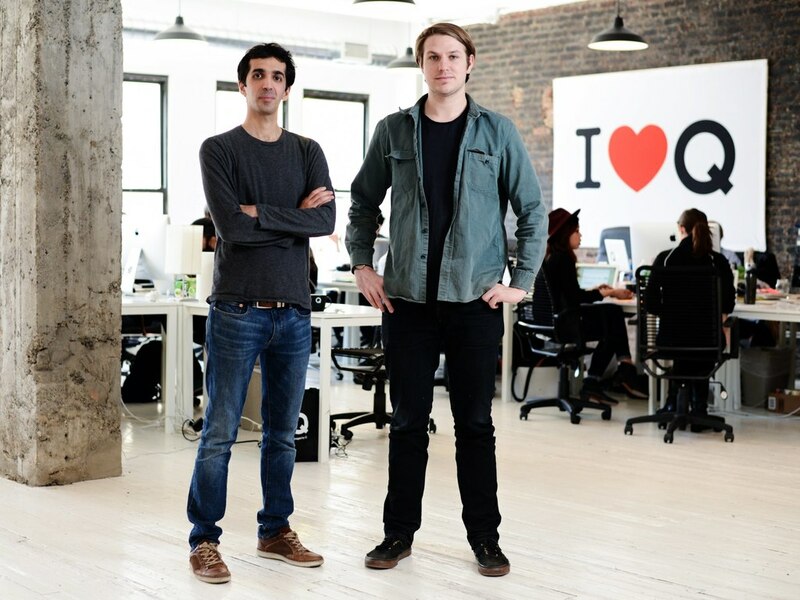 Managed by Q Cofounder and CEO Dan Teran will stay on to lead Managed by Q as a separate entity under WeWork. In yet another effort to expand beyond its office leasing business, WeWork announced today that it acquired Managed by Q — a platform that allows office tenants to hire service workers such as cleaners, receptionists or IT support. Financial terms weren’t disclosed. Managed by Q was most recently valued at $249 million in a financing round in January, according to PitchBook Data. The company had raised $85 million since 2014 from GV, Homebrew and RRE Ventures.